I’ve not been too vocal, but I enjoy your blog, even if I don’t always agree with you (though 99% of the time I do). I gave up Twitter myself, not because of fighting or anything like that but because I would use it to kill time instead of more spiritually/mentally beneficial things. Also, no one else in my church uses it, surprisingly (small congregation but a lot of young – middle-age professionals). 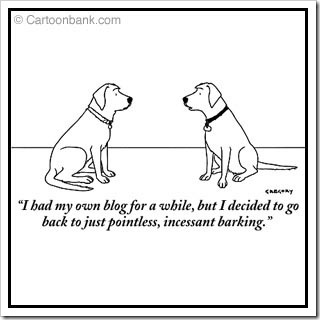 I personally find blogs still beneficial overall. You put interesting things on the table, Paul. I appreciate that you have done so, in this post and in those past. Seems to me the freedom to write without the daily “have to” is beneficial to both blogger and reader. Have to think more on whether or not there is a place for preaching and teaching through ‘social media.’ I suspect, however, it isn’t cut and dry, yea or nay. Most likely there is still a place for those who called to it. And there are those who are called away from it, into another form of ‘faith sharing.’ And that’s okay.